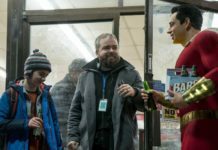 Home Features The new Head of Pixar animation……. The new Head of Pixar has now been announced after John Lasseter, the long standing previous head of the company, was suspended from his position. 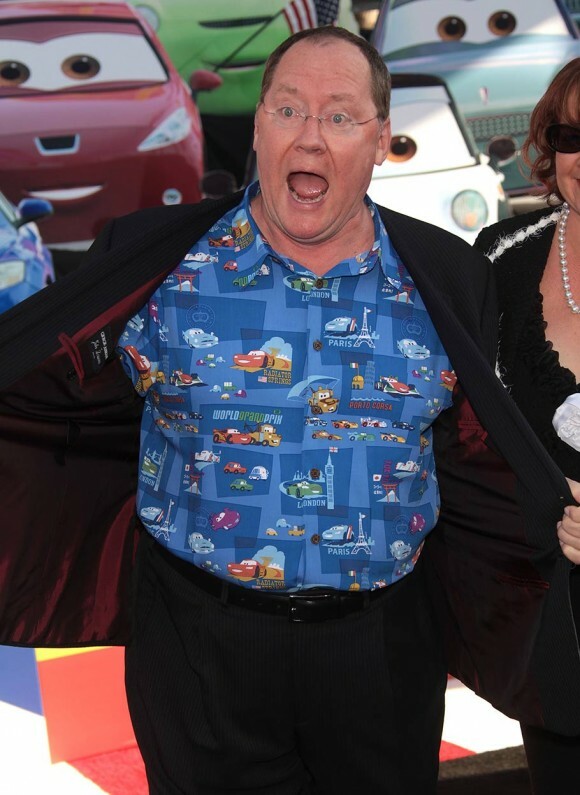 Lasseter announced on November 21st 2017 that he was taking a six month leave of absence having admitted to ‘missteps’ in his behavior towards employees at Pixar. According to articles in The Hollywood Reporter & The Washington Post those ‘missteps’ included grabbing, kissing and making comments about physical attributes . Well that leave of absence will now see Lasseter formally and permanently leaving the organization on December 31st 2018. 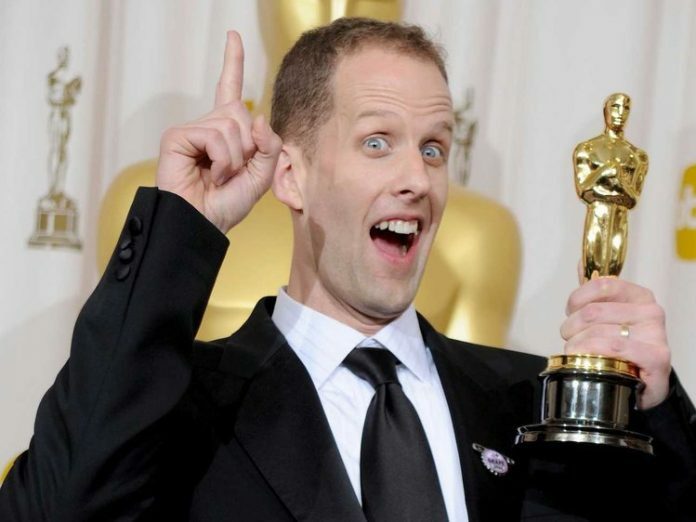 Taking over as the new Head of Pixar will be Pete Docter the genius creative force behind Up, Inside Out, and Monsters, Inc. and has been an integral part of Pixar almost since the beginning and is a huge part of its industry-leading success. Docter wrote and directed Oscar-winners Up and Inside Out, and Monsters, Inc. 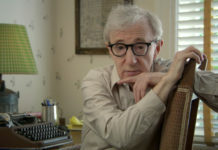 He was one of Pixar’s first employees after joining the studio in 1990 and is an original member of the studio’s Brain Trust, contributing to the stories and screenplays of many projects. He was an executive producer on Brave and Monsters University. 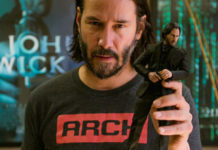 Previous articleEight more things we know about Terminator 6…….